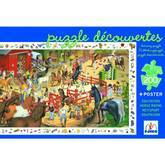 A 200-piece challenging puzzle. Start by putting the puzzle together then have fun finding items from the border in the picture. Also comes with a poster. This puzzle is from Djeco's line of observation puzzles. After completing the puzzle, challenge yourself to find all of the objects surrounding the puzzle within the detailed image. You can turn the puzzle into a fun game with a point given for each object found. Make time for some quiet time! 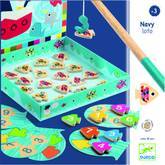 This fun Duck magnetic fishing game from Djeco includes 12 wooden magnetic ducks and 2 magnetic fishing rods to catch a bite! 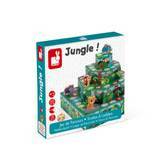 Comes in a sturdy cardboard box to play out of and tidy the pieces away into - a simple, classic game! 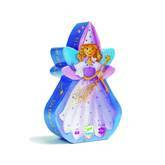 This is a wonderfully illustrated ballerina jigsaw puzzle presented in a uniquely shaped and beautifully crafted box. Makes a fantastic present. 36 Pieces. Children can have fun discovering dinosaurs! 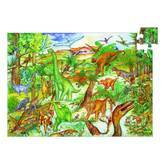 Designed by Catherine Nicolas, this is a wonderful puzzle that children will enjoy putting together whilst discovering prehistoric dinosaurs and the way they lived. 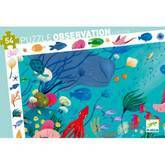 The 100 piece puzzle includes a poster and booklet showing the names of animals on the map. 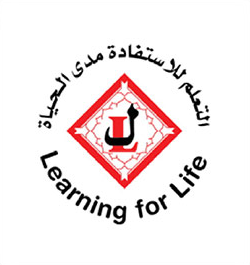 Suitable for children 5 years and above. 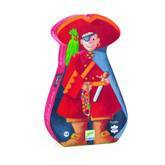 This is a wonderfully illustrated jigsaw puzzle of a pirate and his treasure. 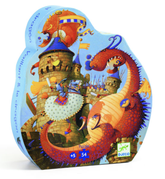 The Djeco Puzzle Vaillant & The Dragon is a beautifully illustrated jigsaw in a shaped box. 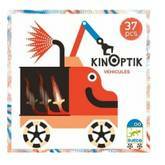 Perfect for boys aged 5 years + who love knights, castles, dragons and battles. 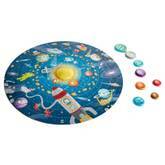 Piece together the illustrated images to end up with a very detailed puzzle. 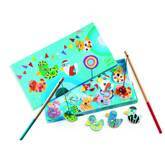 All pieces can be then stored away safely in the sturdy shaped keepsake box. A great gift idea for young boys. 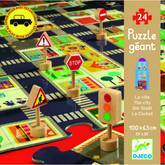 Djeco recommend for children aged 5 years old upwards. Finished jigsaw measures 40 by 37cms. This is a wonderfully illustrated jigsaw puzzle of a fairy and a unicorn. 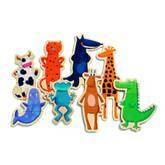 Have great fun creating crazy animals with this 24 piece set of wooden magnets by Djeco. Contains 24 pieces & 5 road signs. 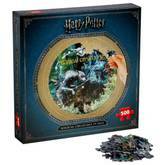 Discover the magical creatures of the Wizarding World of Harry Potter with this unique 500 piece round jigsaw puzzle. 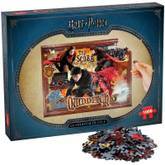 From Acromantula to pixies, many of the fascinating and scary creatures from the world of Harry Potter come to life in this exceptional puzzle. 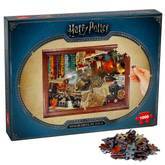 Harry Potter Kids Puzzle 1000 Piece (Quidditch) - Zoom around the Quidditch pitch in this fun 1,000 piece puzzle featuring iconic Quidditch moments and scenes from the world of Harry Potter. 12 illustrated cardboard cubes (dim. 5x5cm) based on the theme of fairy tales. Two games-in-1: – a construction game for toddlers: the very lightweight cardboard cubes are easy to handle for tiny tots’ little hands as they learn how to develop their motor skills! 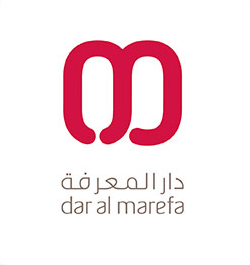 – a puzzle: there are six illustrations to re-create using the twelve cubes to help stimulate your child’s imagination while having fun! Sold in a suitcase with magnetic lid, easy to carry thanks to its fabrics handle. 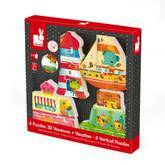 Cardboard pyramid for children aged 12 to 36 months. 10 stackable elements to recreate a magnificent pyramid: each element must be positioned so that the illustrations match up. 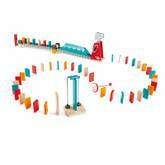 As your child stacks the blocks, he or she will discover a super auto circuit where several competitors race to the finish line at the top of the blocks. 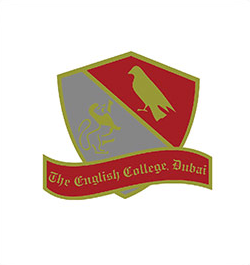 A number is also written on top of each element. Your child will use this pyramid to learn how to count to 10 and to develop his or her motor skills and imaginations while having fun! Colored box with fabric handle. 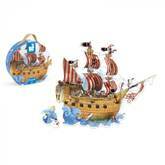 Giant puzzle -39 pcs- on a pirate theme. 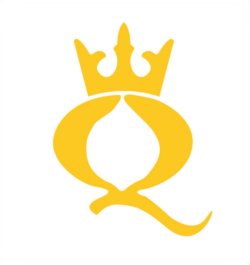 Its original cut is an additional function. 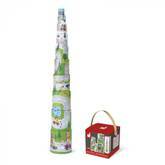 It is presented in a nice round suitcase, easy to carry with its fabric handle. Puzzle and box made of cardboard. Puzzle 106 x 85,5 cm. Suitcase : 28 x 9 x 27 cm. With poster. 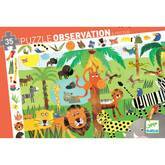 36-piece cardboard puzzle based on the animals clinic theme. 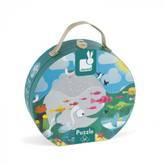 Pack: lovely round suitcase, easy to carry with its fabrics handle. Poster included. Puzzle: 50 x 40 cm. 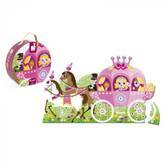 Giant puzzle -39 pcs- on a princess theme. Its original cut is an additional function. It is presented in a nice round suitcase, easy to carry with its fabric handle. Puzzle and box made of cardboard. 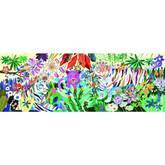 Puzzle 106 x 63 cm. Suitcase : 28 x 9 x 27 cm.With poster. We’re off on our holidays!Using these 4 puzzles, help the animals set off on holiday and share their wild adventures with them! 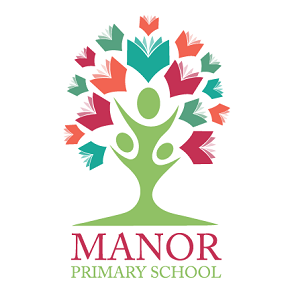 The elephant is taking to the ocean in his boat, the duck family are in the car, the frog is looking after the lighthouse and the giraffe is touring the beaches with his ice-cream van. 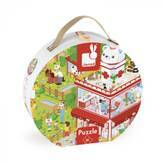 After you have put the puzzles together, you can play with the parts as real figurines because they stand up! 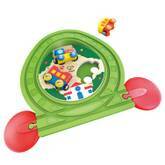 This game is ideal for developing your child’s motor skills and imagination. Dims Boat : 11,6 x 1,5 x 12 cm, Van : 12 x 1,5 x 12 cm, Lighthouse : 7 x 1,5 x 13,7 cm, Car : 12 x 1,5 x 12 cmEach puzzle is composed of 3 or 4 pieces (14 pcs in total).